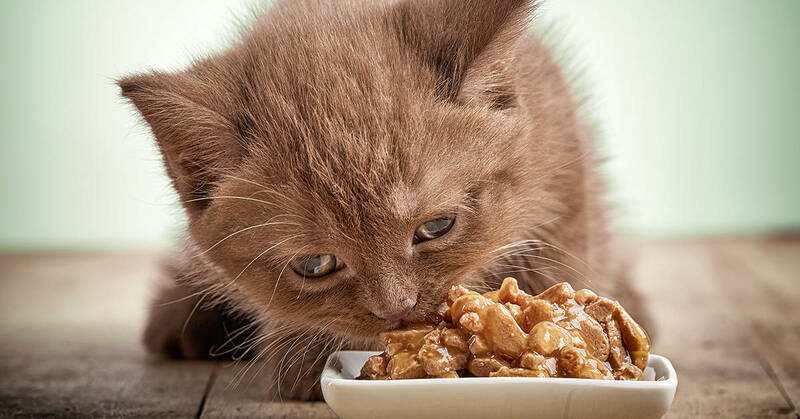 Choosing a food for your cat can be overwhelming. 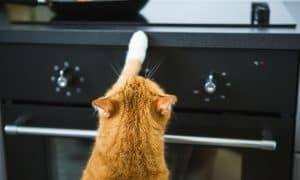 It doesn’t help when there are thousands of words used to describe a cat food that may be “meaningless” when it comes to practical information. 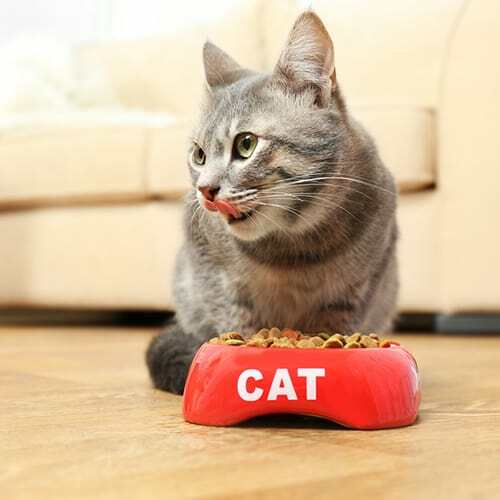 This is why learning how to read a cat food label is so important. While not necessarily bad, it’s just important to note that none of these terms have legal definitions, so they could essentially mean anything. While we hope “farm-fresh” food really comes straight from a farm, we don’t know for sure. While we hope that “natural” is a nice, generic term meaning “coming from nature,” we also know that things like mercury and arsenic are also one-hundred percent natural! None of these things mean that food is bad or dangerous. It just means you need to do more research. 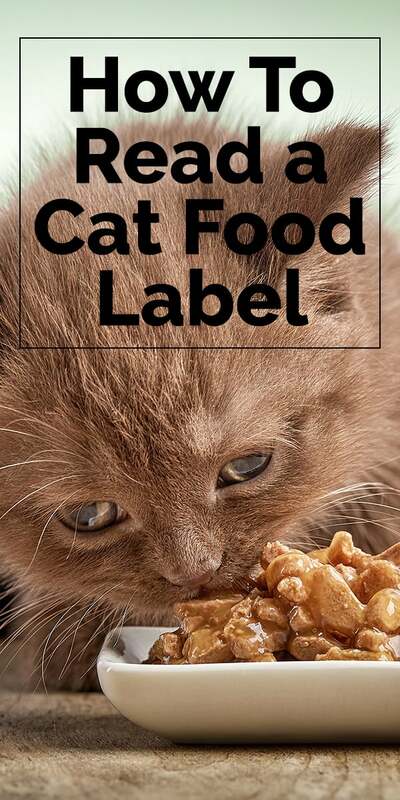 You’ll also see a lot of other words on packages, like “human-grade,” “holistic,” “premium,” “allergen-free.” None of these ingredients are legally defined and therefore have no meaning. Marketers could put these terms on any type of food, whether it’s true or not. 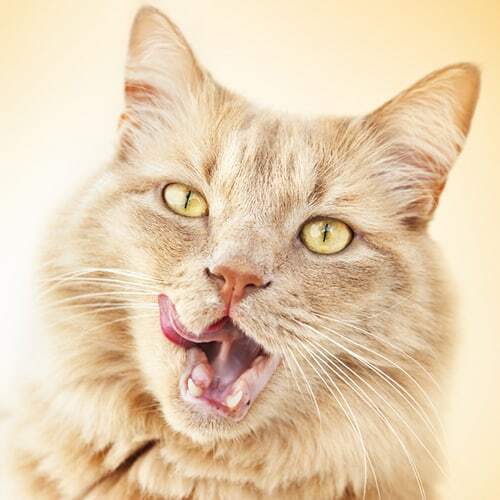 When shopping for organic cat food, be sure to look for the word “organic” that is also accompanied by the LEGAL seal from the USDA. Companies are only allowed to use this seal if their food is at least 90% organic. 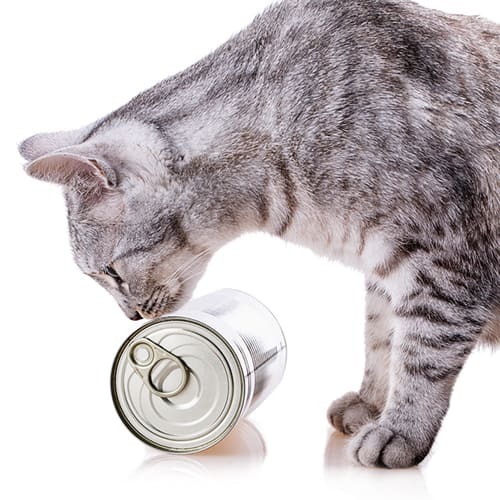 There is a lot to naming a pet food and the FDA makes it even more important to label a product the correct way. When shopping for food, be sure to pay attention to the name of the product; specifically the protein (duck, chicken, venison, beef, and more) and how it’s named. If a food has a one word descriptor (like “chicken” or “salmon”), then the FDA requires it to contain at least 95% of that ingredient. 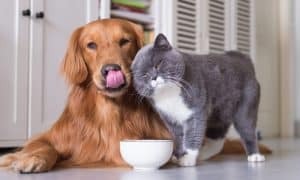 If a pet food is named “protein-flavored,” like “duck-flavored” or “fish-flavored”, then legally it doesn’t have to even include that ingredient. Yes, you read that correctly! 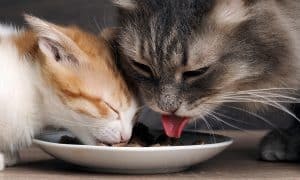 If a pet food says it is “Chicken-Flavored” or “Lamb-Flavored,” it is NOT required to actually include any chicken or lamb. 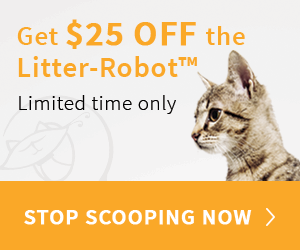 Save this for later… Pin it!